Would you like to be involved with SPPH as an alumni? Our alumni mentor students, share their experiences as guest speakers, attend alumni events, and appear on our website. Email the MPH office to get involved. centres of disease control and accident prevention. government agencies responsible for housing, poverty reduction, children and family development, transit, finance, the environment, economic development, etc. non-profit organizations championing change in civil society – like Moms against drunk drivers tackling new changes to cannabis, child care advocates, Black Lives Matter, etc. When you graduate, you will have the skills to practice public health, develop health promotion policies for a wide-range of issues, and evaluate existing programs. Our graduates have gone on to work as epidemiologists, research coordinators, monitoring and evaluation specialists, policy analysts, community health nurses, health program managers, movement makers, and much more. According to the Statistics Canada National Household Survey 2011, about 82% of recent MPH graduates were employed. Highlighted jobs included health policy researchers, consultants and program officers, inspectors in public and environmental health and occupational health and safety, and post-secondary teaching and research assistants. According to our 2015 survey of 57 UBC MPH alumni, about 88% were employed at the time of the survey. When asked about the type of role in which they were employed, 48 alumni responded, of which 31% were employed in research, 14% in management, 14% in clinical roles and 27% in other roles such as evaluation, policy and project management. Of these respondents, 66% found employment less than three months after graduation and 85% were employed within six months. According to 45 respondents to the alumni survey, 40% were earning between $60,000 to $80,000 per annum, while 26% were earning more than $80,000 per annum. According to the Statistics Canada survey, the median wage for recent MPH graduates was $73,990, with an earning range of $61,000 to about $94,000. 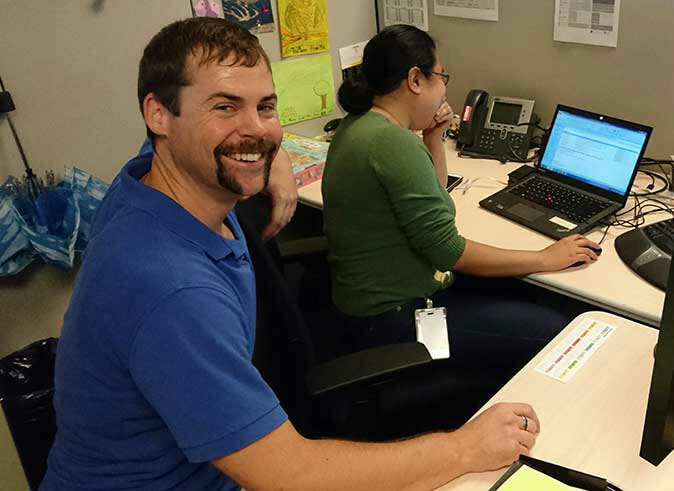 As a field epidemiologist for the Public Health Agency of Canada, Jonathan worked in a department that responded to public health emergencies across Canada and the world. Jennifer Campbell took the Master of Public Health program via the Distributed Learning format, which she found allowed her to pursue research opportunities and work part-time. Delaram Farshad traveled to different communities in Nunavut over her two years there, and says it was an eye-opening experience, particularly working with Inuit populations and learning how important culture is to health and well-being. 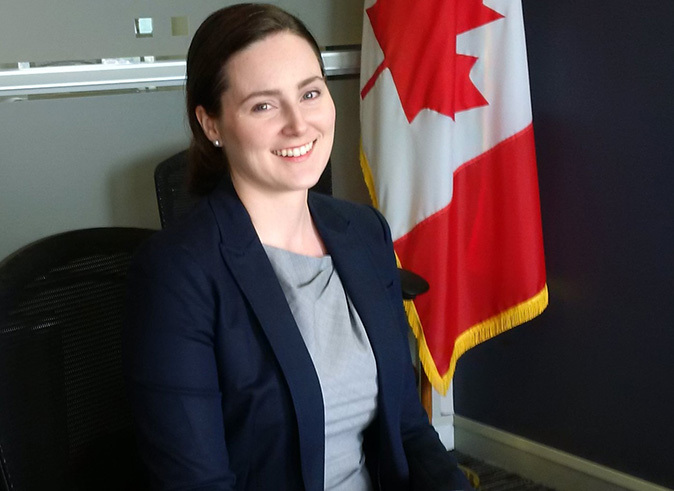 Working as a senior policy advisor in the Office of the Deputy Minister of Health, Lissa Murseli has experience working within large organizations to make change. Having sat in on Ebola prevention task force committees during his practicum, and currently working on the Zika virus outbreak task force, Justin Sorge may just be the person to go to when the zombie virus eventually hits. 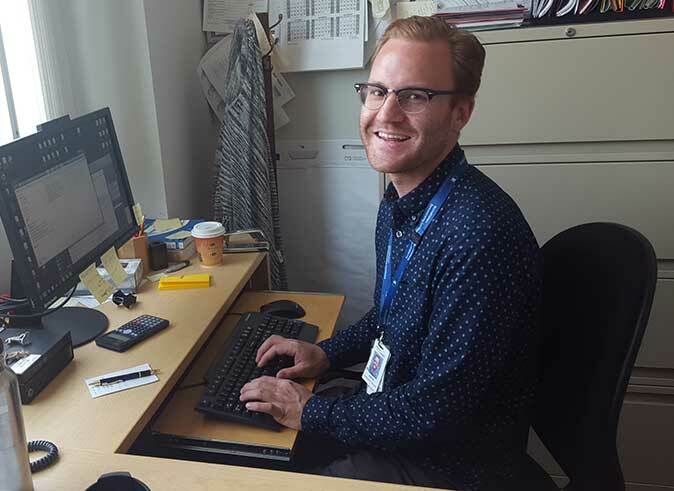 With a desire to better contribute to the fascinating public health projects of his colleagues at the BCCDC, Brian Lefebvre embarked upon the Master of Public Health program at UBC.